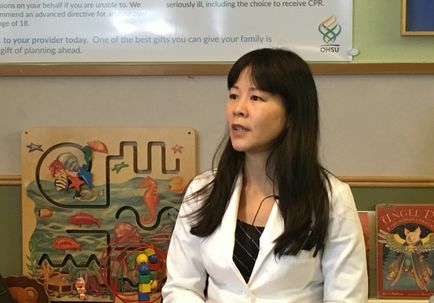 Newly funded projects include the Asian Health & Service Center, which received a grant to help increase culturally and linguistically appropriate cancer resources for Asian communities in Oregon. 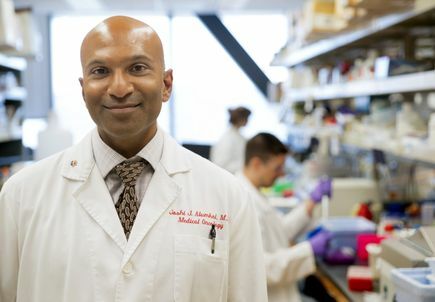 A study involving hundreds of patient samples may reveal new treatment options for patients facing an aggressive form of leukemia. 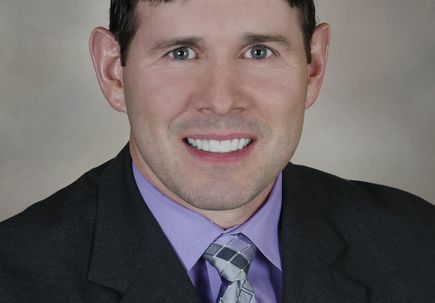 New research finds patient care focused on relieving symptoms, stress reduces suicide risk by 81 percent. 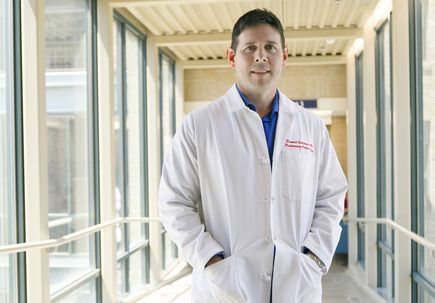 Gene transfer therapy, Kymriah, now available for adults with a common form of lymphoma. 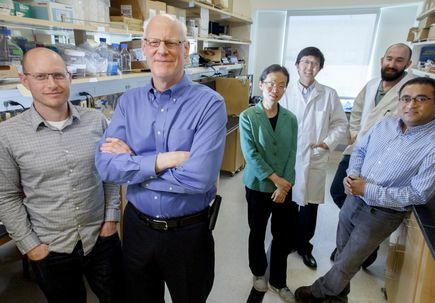 Via a mouse model, OHSU physician-scientists lead effort to hone a drug that inhibits cancer cells from spreading to other areas in the body. 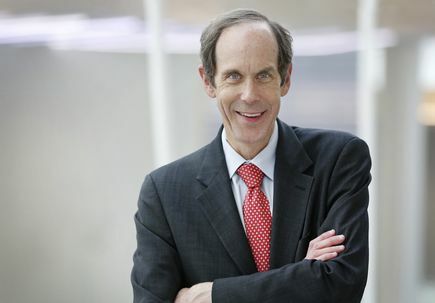 Druker is recognized for his groundbreaking research in treating patients with leukemia. 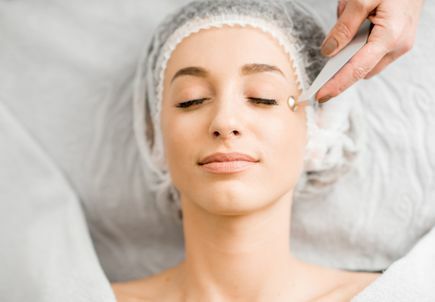 Annual community event will offer free skin cancer exams, samples and services from skin care professionals, and a 5K Walk or Fun Run to benefit melanoma research. 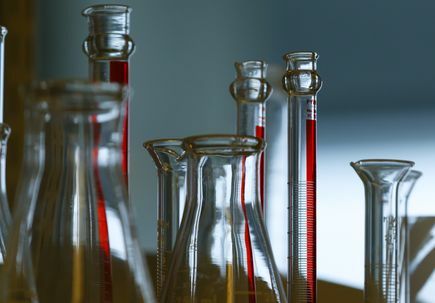 A new clinical trial offers alternatives. 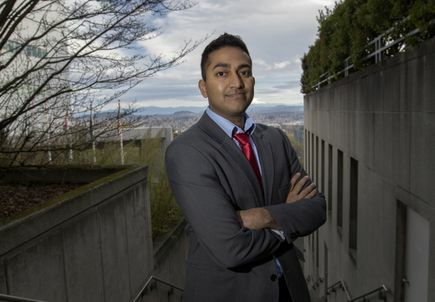 OHSU oncologist studies how race, gender, health insurance status impacts access among vulnerable populations with cancer. 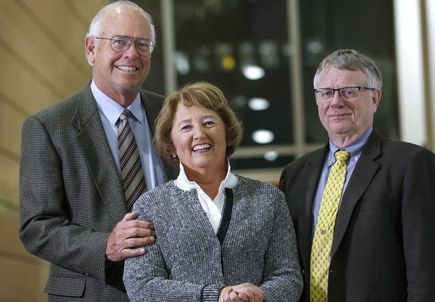 Local family funds prestigious award to enable innovative studies, mentor the next generation of physician-scientists. 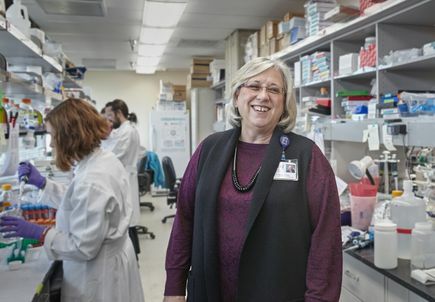 Knight Cancer Institute associate director for basic research reflects on building labs, challenging dogma, and dedicating her life to impacting cancer research. 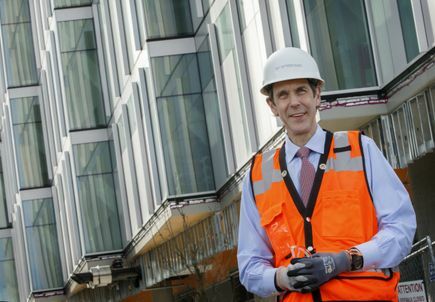 OHSU’s 320,000 square foot cancer research building is taking shape, with completion slated for late summer 2018. Apalutamide significantly delayed the onset of symptoms, metastasis or death in Phase III clinical trial. 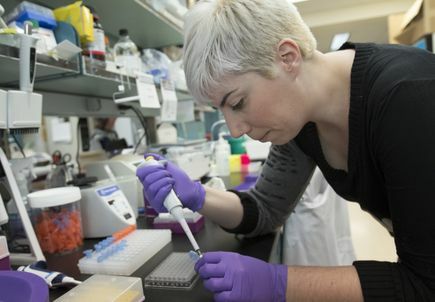 OHSU research team discovers a tumor’s ‘microenvironment’ plays a critical role in how a common type of breast cancer responds to treatment. 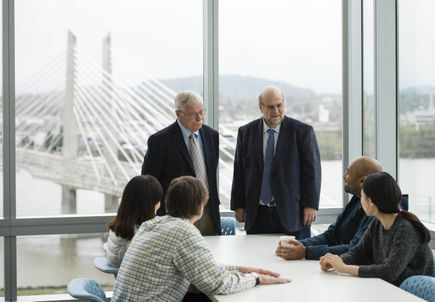 Pacific Northwest National Laboratory and OHSU today announced a joint collaboration to improve patient care by focusing research on highly complex sets of biomedical data, and the tools to interpret them. 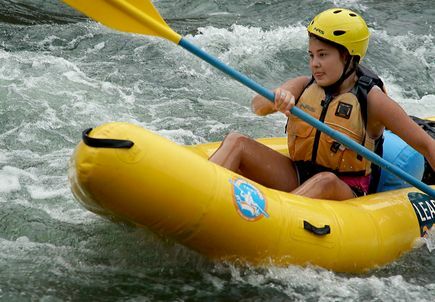 Grants support community-based cancer prevention, screening and survivorship programs in every Oregon county. 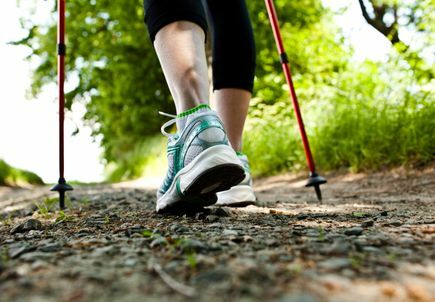 Patients say exercise video is helpful at all stages of diagnosis and recovery. 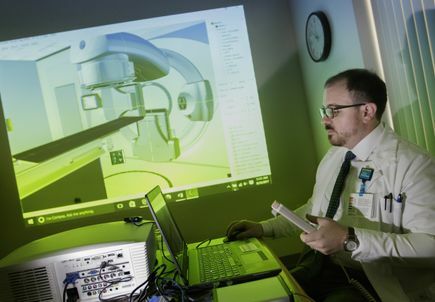 OHSU is the first in the nation to implement a virtual simulation tool into its clinical care program, allowing patients to see, hear and understand what treatment will be like. Early results from the BLU-285 study demonstrate efficacy for patients with gastrointestinal stromal tumors. 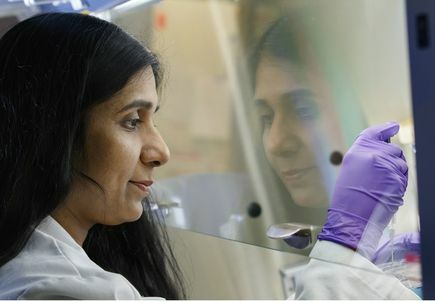 The Kuni Foundation's award will support new research in the field of prostate cancer. 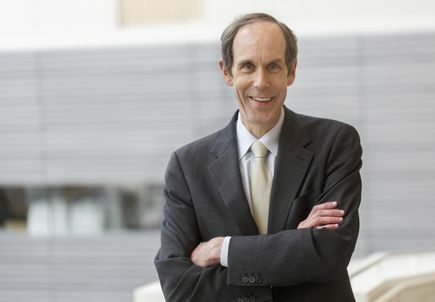 One of the most highly cited medical scientists in the world, Mills brings a breadth of research, leadership experience to OHSU. 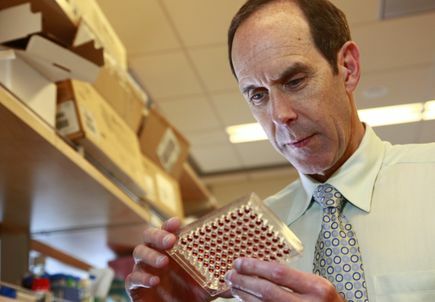 The first FDA-approved gene transfer therapy for patients with acute lymphoblastic leukemia will be available at a handful of approved hospitals, including OHSU Doernbecher. 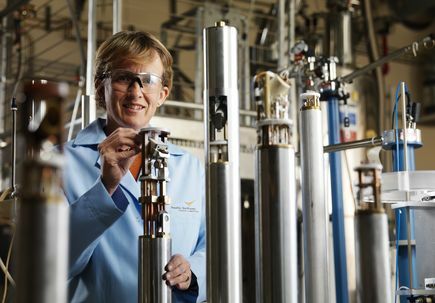 How much does it cost to bring a cancer drug to market? 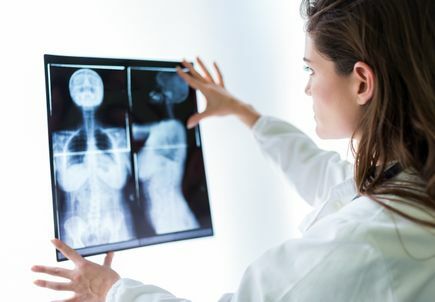 A new study focused on the research and development spending of some pharmaceutical companies found the cost of bringing a cancer drug to market was significantly less than previously reported. 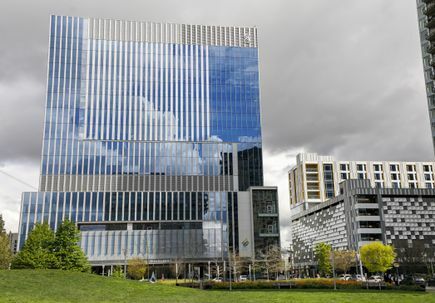 OHSU will collaborate with other other teams to establish a pediatric cancer and rare disease data program--a first for the pediatric research community. 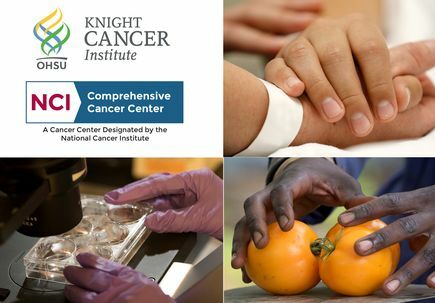 OHSU Knight Cancer Institute has been awarded the National Cancer Institute’s, NCI, premier status: Comprehensive Cancer Center. 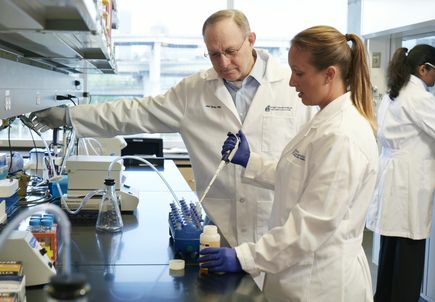 The Office of Cancer Clinical Proteomics Research (OCCPR) at the National Cancer Institute (NCI) announced the institutes that will comprise the Proteogenomic Translational Research Centers, a group created to collaborate with NCI-sponsored clinical trials. 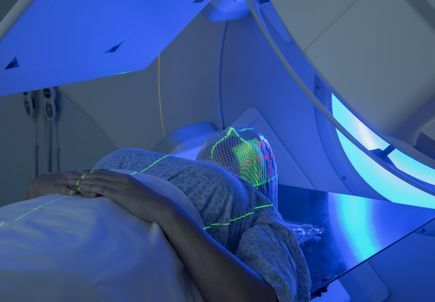 A study of more than 500 cancer survivors found that many years after completing treatment, nearly half of women cancer survivors continued to experience chemotherapy-induced peripheral neuropathy, CIPN. 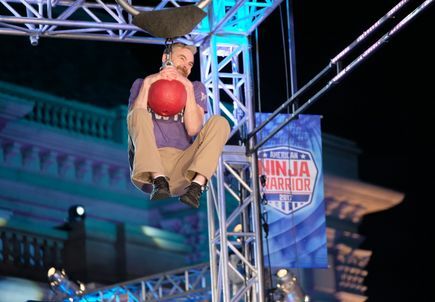 “Despite everything I’ve been through, in some ways, I’m in the best shape of my life now, as a cancer survivor,” says Joe Heiden, a competitor on the television program "American Ninja Warrior." 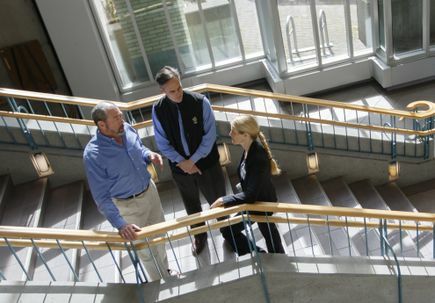 The Community Partnership Program will fund cancer-related projects in every county in Oregon. 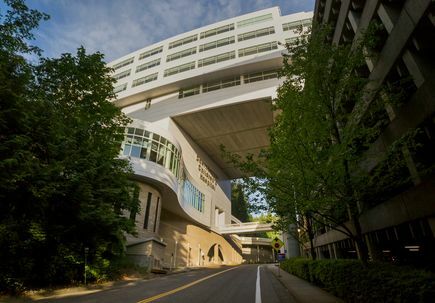 The National Cancer Institute has awarded a research team at the OHSU Knight Cancer Institute $9.2 million over five years to serve as a Research Center in the NCI’s Cancer Systems Biology Consortium, or CSBC. 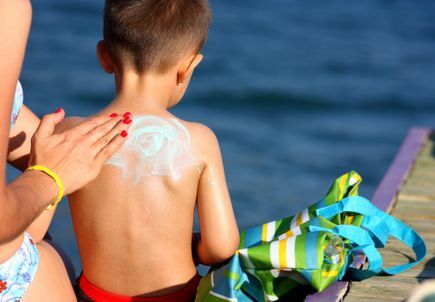 May is Melanoma Awareness Month, and the OHSU Knight Cancer Institute will again hold the “War on Skin Cancer Event” Saturday, May 20, from 9 a.m. to 2 p.m., to educate the community about sun safety and skin cancer risk factors. 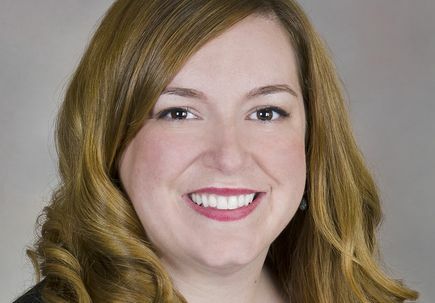 Kerri Winters-Stone, Ph.D., researches the use of physical activity to prevent and manage chronic disease. 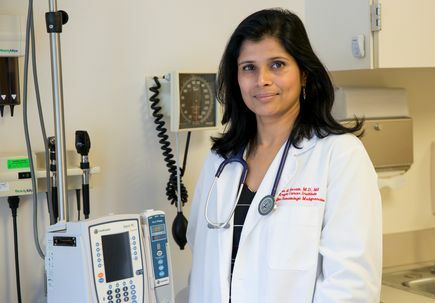 Her studies have shown that cancer survivors can benefit from exercise that reverses treatment-related side effects and symptoms. 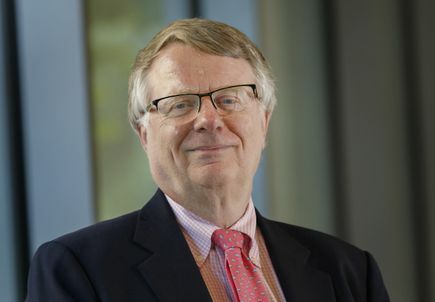 Stephen Lloyd's recent research, published in the Proceedings of the National Academy of Sciences, drew upon his expertise as a cancer biologist and focused on a global health problem affecting hundreds of thousands of individuals in Southeast Asia and Sub-Saharan Africa, where a specific class of toxic compounds, called aflatoxins, are commonly found in food sources. 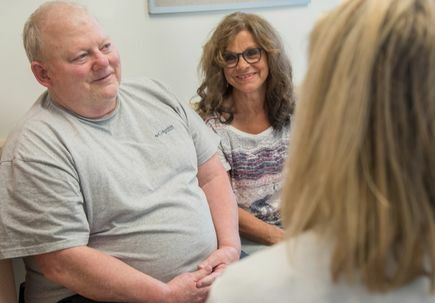 A free War on Skin Cancer Event at OHSU gives attendees the chance to talk with experts, participate in fundraising, evaluate potential risk for melanoma, and more. 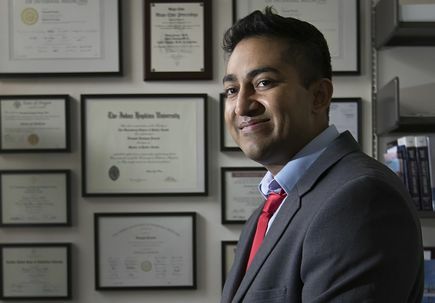 Vinay Prasad, M.D., M.P.H., has been awarded a $2 million grant to support an effort to uncover treatments and tests that are contradicted by reliable evidence. 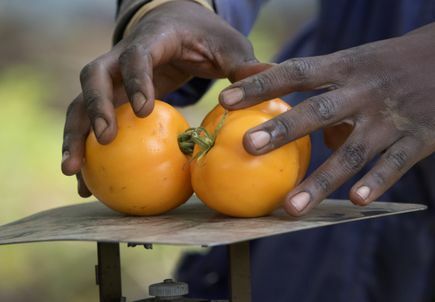 The three-year project calls for sharing the findings via a public website and developing teaching modules that can be incorporated into medical school or residency curricula. 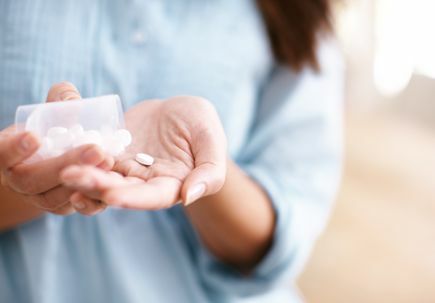 The New England Journal of Medicine published results from a nearly 11-year follow-up study, that showed an estimated overall survival rate of 83.3 percent. 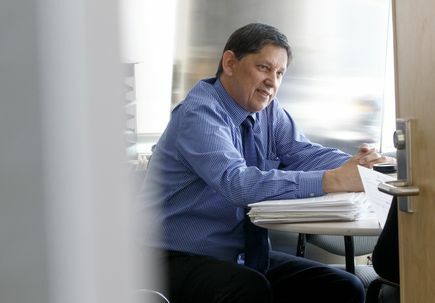 According to the National Cancer Institute, prior to Gleevec’s 2001 FDA approval, fewer than 1 in 3 CML patients survived five years past diagnosis. 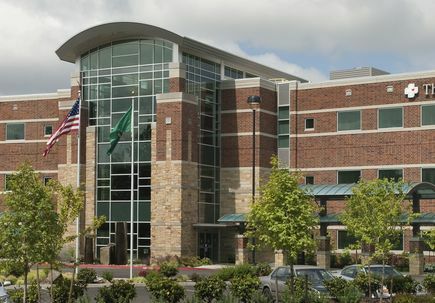 The OHSU Knight Cancer Institute and Legacy Health have signed business agreements with The Vancouver Clinic, or TVC, to expand their network of integrated adult cancer care clinics to southwest Washington. 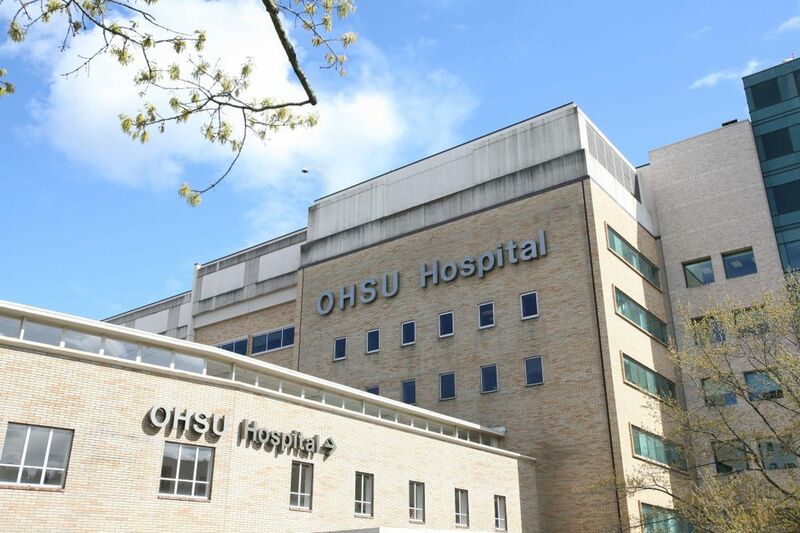 The agreement is the latest addition to the OHSU Knight-Legacy Health Cancer Collaborative, established in 2013. Research published today in the journal Oncotarget, sought to better understand one “typo” in a standard leukemia assay, or test. 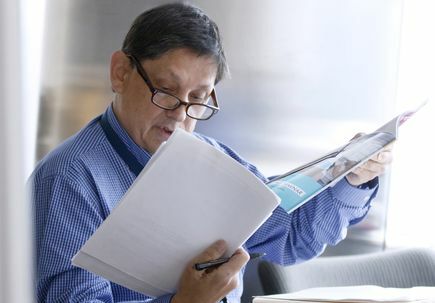 While studying cancer biology and completing his doctorate at the OHSU Knight Cancer Institute, Kevin Watanabe-Smith, Ph.D., encountered a new problem: an issue with the model system itself. 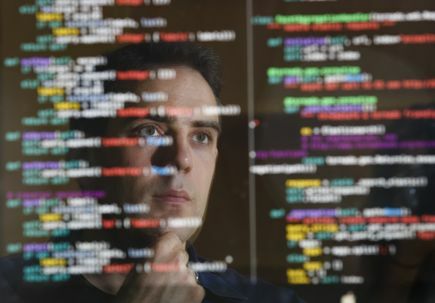 Commenting on recent research findings from a team at Stanford University, Sancy Leachman, M.D., Ph.D., director of the OHSU Knight Cancer Institute’s Melanoma Research Program and chair of the Department of Dermatology in the OHSU School of Medicine, co-authored a Nature News and Views perspective that heralded artificial intelligence, or AI, an important step in the “final frontier” in cancer diagnosis. 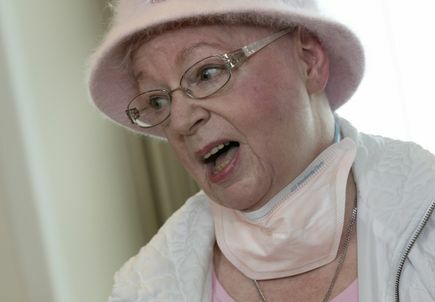 Suse Skinner, 70, is fighting her second battle with cancer. 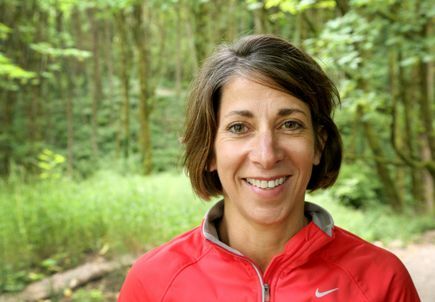 In 2005 she was diagnosed with breast cancer, then in August 2016 she was admitted to OHSU for her first induction chemotherapy session for acute myeloid leukemia, where she underwent 24/7 chemotherapy for six days followed by six weeks of recovery. 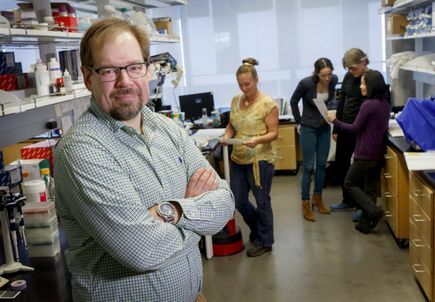 An OHSU and Oregon State University study finds aspirin may slow the spread of some types of colon and pancreatic cancer cells, Their findings are published in the American Journal of Physiology—Cell Physiology. Should cancer doctors disclose financial conflicts of interest when they tweet? 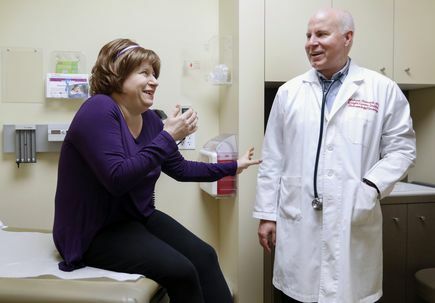 Conversations centered on health care are increasingly taking place on social media. For example, doctors, patients, advocates, the FDA and members of the pharmaceutical industry frequently interact on Twitter, discussing new drugs and devices. 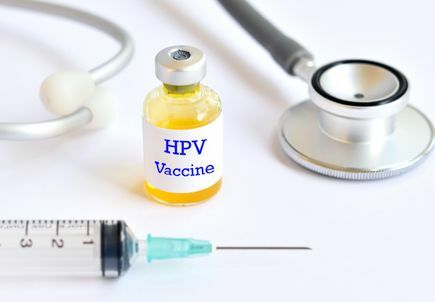 Recognizing a critical need to improve national vaccination rates for human papillomavirus, or HPV, the OHSU Knight Cancer Institute has united with all 69 National Cancer Institute-designated cancer centers in issuing a joint statement in support of recently revised recommendations from the Centers for Disease Control and Prevention. 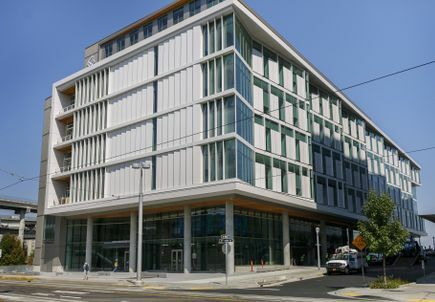 The OHSU Knight Cancer Institute has announced grant funding to 10 community-led projects around the state in the latest funding cycle for its Community Partnership Program. 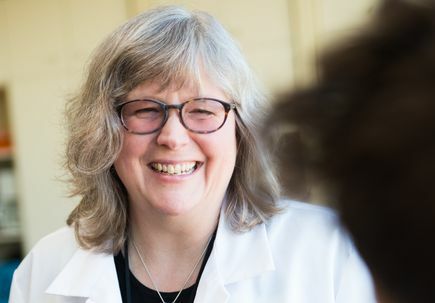 OHSU Knight Cancer Institute oncologist publishes New England Journal of Medicine “Perspective” on her experience treating a patient in rural Oregon with breast cancer and mental illness. 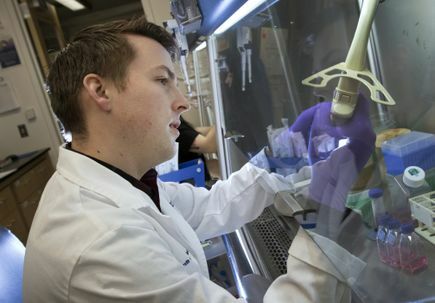 OHSU research published in the Journal of Clinical Oncology shows that patients with lung cancer who have symptoms of depression have overall lower survival rates than those without depression symptoms. As we age, as many as 10 to 30 percent of us spontaneously carry mutations in our blood cells that put us at risk for blood cancers and heart disease. 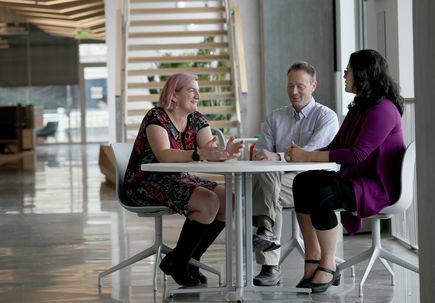 Researchers at OHSU are leading a unique study for women aged 65 and older called WEAR, or Women.